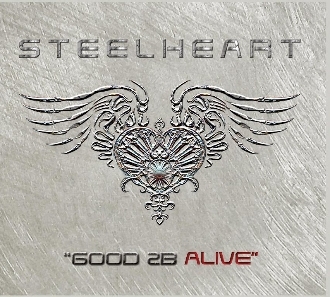 Our Products >> STEELHEART ALBUM "GOOD 2B ALIVE" Collectors Album!!! STEELHEART ALBUM "GOOD 2B ALIVE" Collectors Album!! !